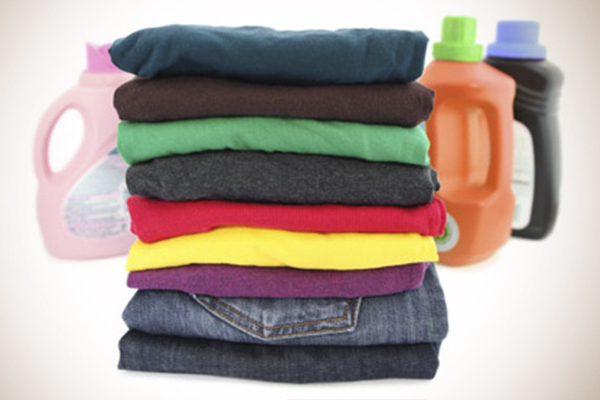 Your One-Stop-Shop for All Your Laundry Needs…Because Your Time Matters! Want Our Special Offers ? Too busy to do your own laundry? Let us do it for you! 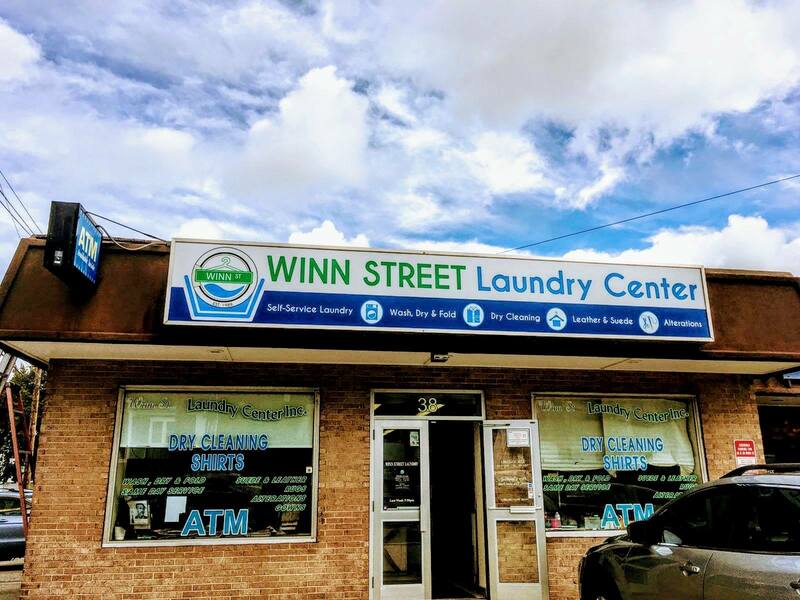 Drop off your dirty laundry and let our caring and friendly attendants wash it, fold it, and package it up for you, all at an affordable price. Drop it off in the morning and pick it up later the same day! 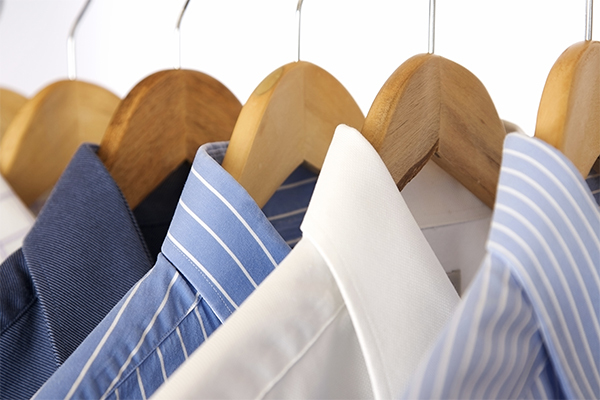 You can rely on our superior dry cleaning and laundering services for all your professional garments. We work diligently to remove stains and odors using an eco-friendly solution that is tough on dirt and odor, but easy on the earth. We take pride in providing a clean and friendly environment to do laundry. You will find different-sized washing machines to match your laundry needs. Come by and enjoy our air-conditioned facility with ample parking, TV, snacks and free WiFi. Take advantage of our expert alteration services to help maintain the look of your garments. 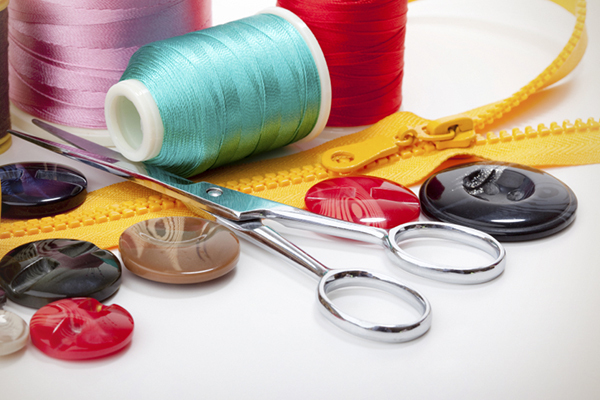 We repair tears and snags, and replace zippers and buttons so you can get more life out of your garments. 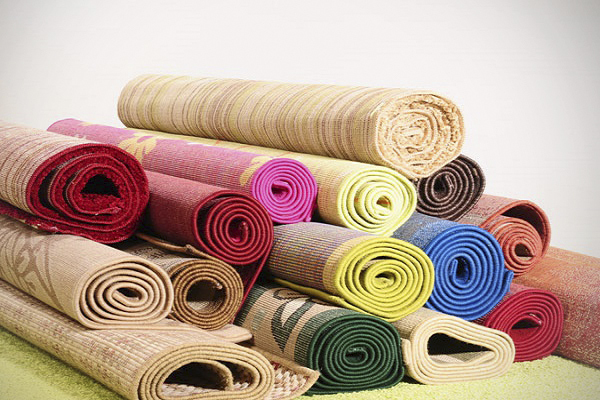 Whether you have a machine made, a braided rug or an oriental treasure, our cleaning specialists will clean and rejuvenate your rug, guaranteeing to exceed your expectations. Our professional, qualified leather cleaners will get your items looking new! Each item receives individual attention, from spot removal to dye matching, to water repelling.